In her other life, Editor Nadia is a community TV producer and host/co-host on several shows. Among them: Generations, It’s a Woman’s World, Women of the World, QC Cooks, and That’s Odd at fb.me/thatsoddtv. 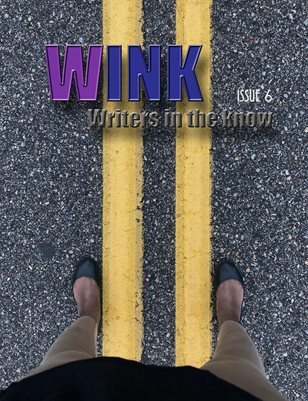 Her primary websites are WhereWomenTalk.com and WinkWriters.com. 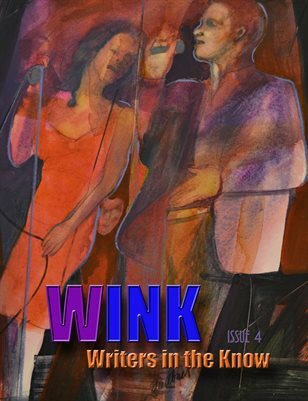 WINK: Writers in the Know magazine. Art, humor, poetry, and the pleasures of a writer's life. 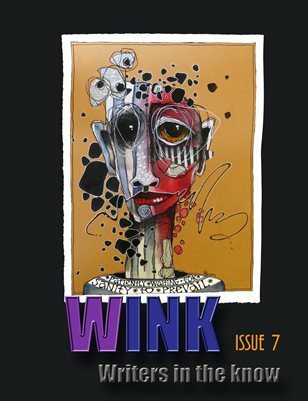 Art, humor, poetry, and the pleasures of a writer's life. 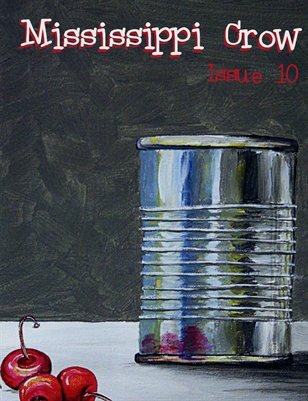 A literary journal. 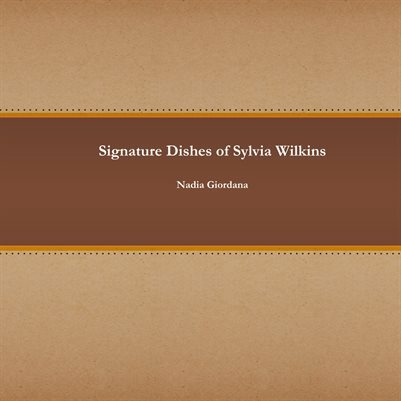 Signature dishes of Sylvia Wilkins from Minnesota to Alaska and back.